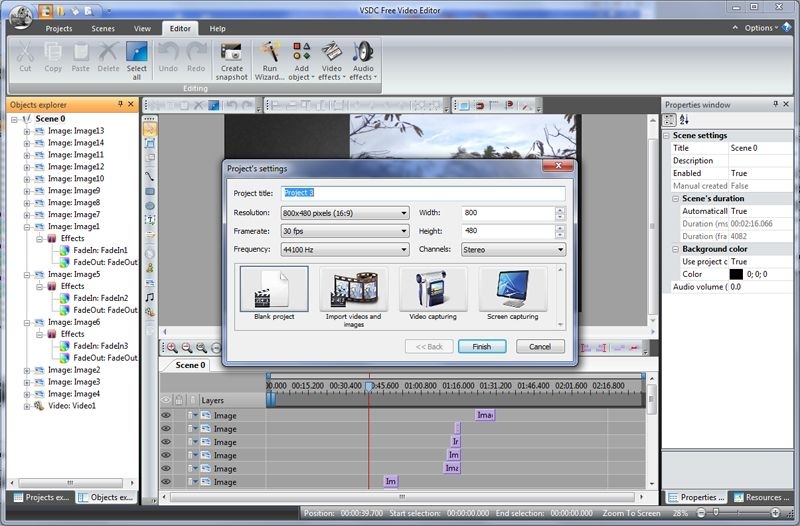 VSDC Free Video Editor is efficient like pro software but easy to use. Free splitting, merging, cutting and many more. 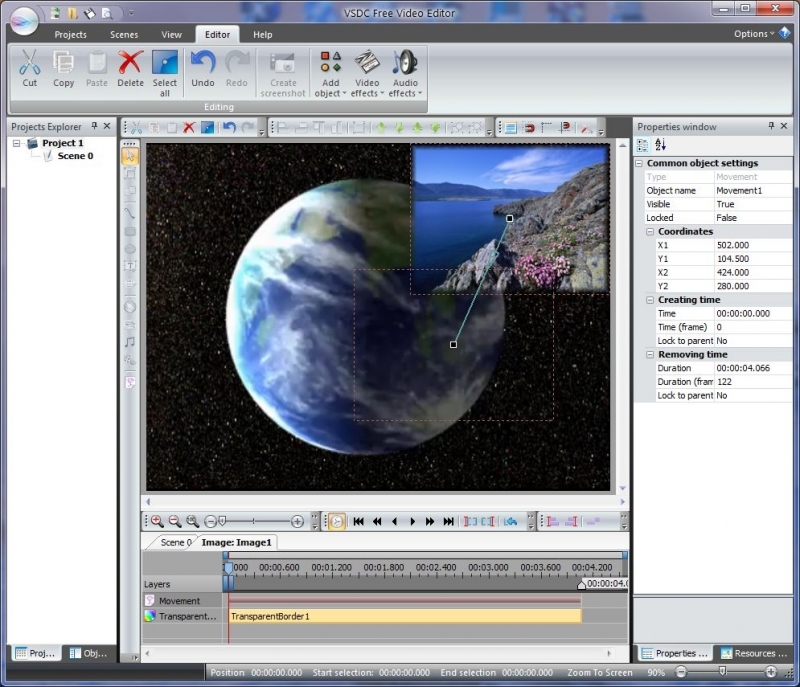 Our software supports virtually all video, image and audio formats and codecs. That is why you won’t need any additional conversion tools to edit your files, as is often the case with other programs. With this utility you can download videos from various sites, view them with a built-in player, and convert them to the video format you need. 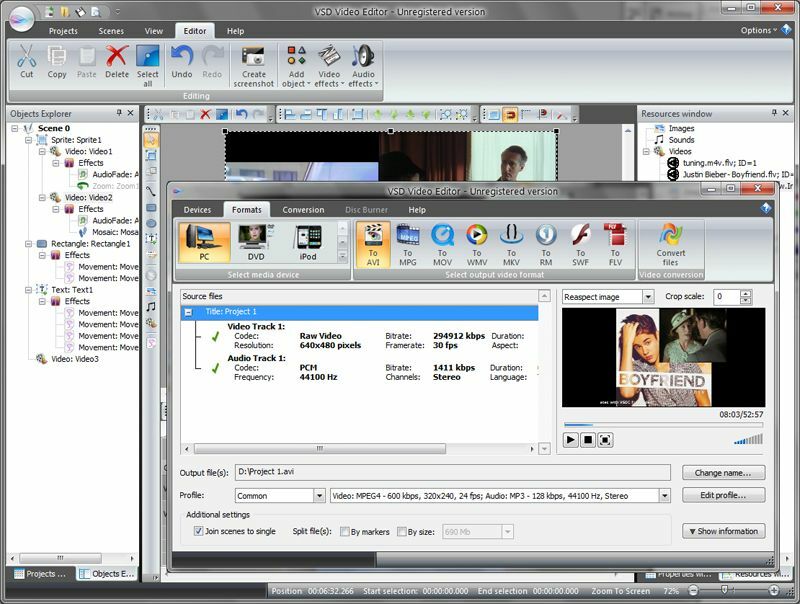 The program supports a large number of different web services and lets you organize collections of downloaded videos.